Hi guys! I’m back for this week’s Simon Says Stamp Wednesday Challenge post as guest designer. This week, it is a SSS Color Inspiration challenge, and the colors happen to be RIGHT up my alley! Fun, right? 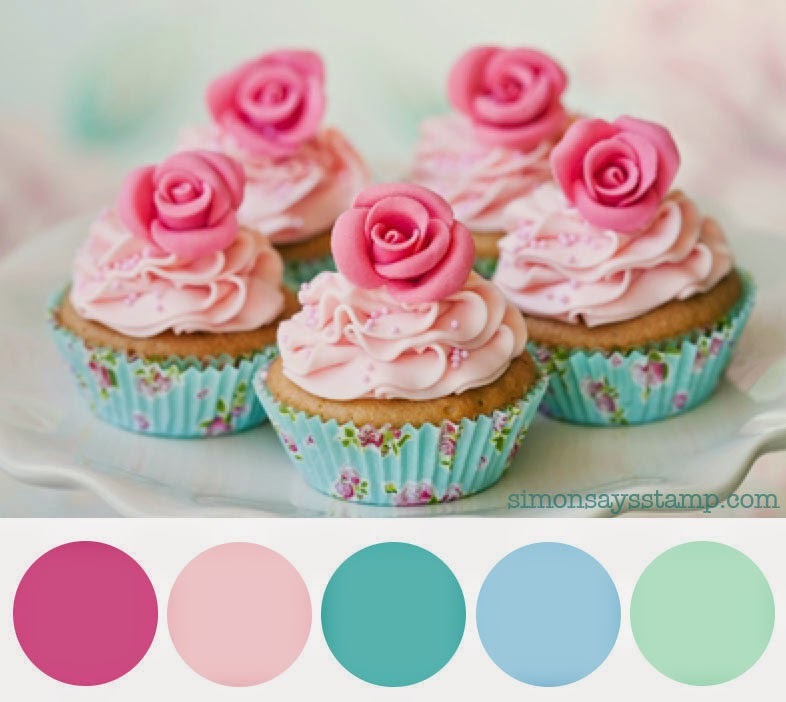 I love pink and teals together! This is what I came up with for my card. I hope you will come over and join us this week. This is so totally fun! Adorable! My flamingos are coming today!!!! A fabulous card Erin, a super design and I love the touches of gold and adorable cute flamingo !! Oh what a fun interpretation of the colors, Erin! Wonderful design! Totally love this design, Erin!! The hot pink and gold? Totally fab!! This card is fabulous! Love the gold on it! so super cute…luv this! have a great week! Beautiful card Erin! Such a fun design!! So sweet!! I COMPLETELY love this – those flamingos are fantastic!